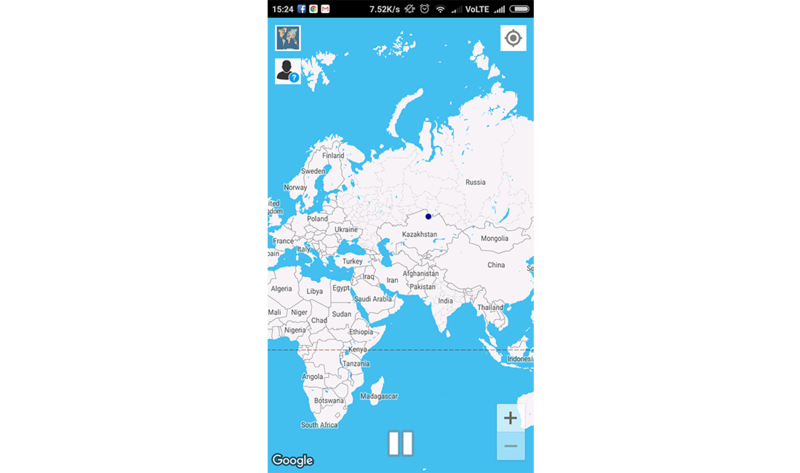 Mock Me app assists user to mock his/her current location to whatever location s/he chooses around the world. As simple as that. Idea was to develop app which mainly used for purpose of mock your current location as location you choose around the world. 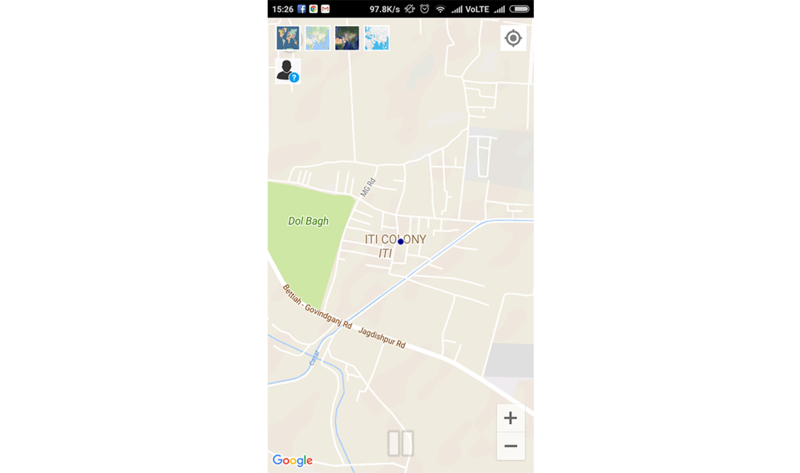 This app was developed to support Android for mock the location. This app assists you to mock your current location to whatever choose around the world via choosing your different map view ie.standard, satellite & Nightmode.